Back for round 3 at The Patio Tampa, baby!This venue has proven to be AWESOME for Silent Disco, and we're setting out to do it better than ever this April. What better way to spend your Hump Day than WINE DOWN WEDNESDAYS AT THE PATIO!! 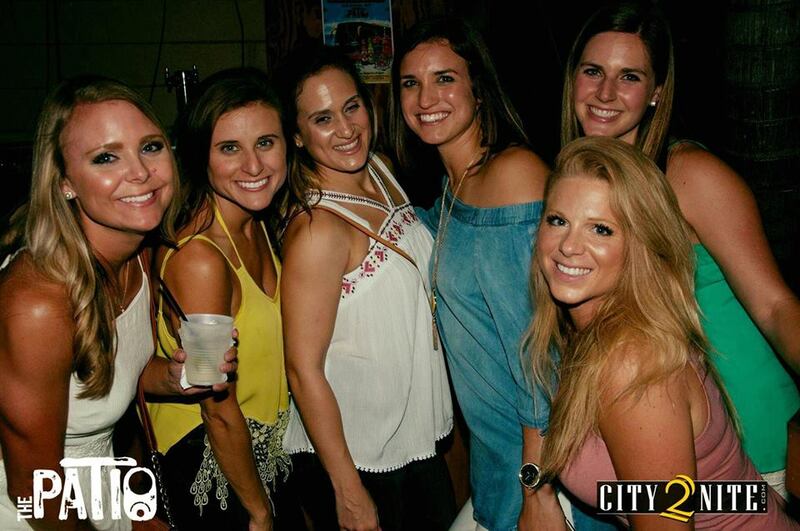 Ladies come in for $10 BOTTOMLESS select wines, and $4 Deep Eddy’s and $2 Yuengling Drafts for all!! 6-Midnight!